Xtreme Fat Loss Diet Review (2019) - 25 Pounds in 25 Days? 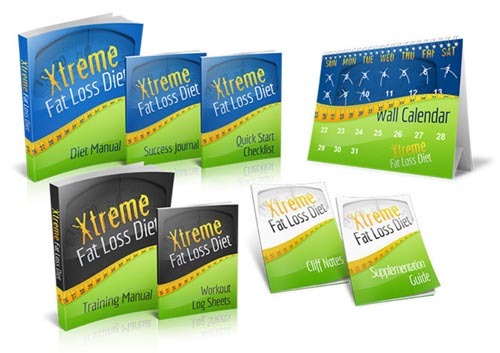 Xtreme Fat Loss Diet Review – 25 Pounds in 25 Days? Losing weight is hard; there’s no getting around that. Most people don’t like dieting, as they have to give up everything they enjoy eating while trying to lose weight. Making things worse is the fact that most dieters eventually hit a “plateau” when you stop losing weight, even if you keep up with the diet. Plus, many diets require you to suffer for prolonged amounts of time if you want to lose weight and keep it off. Joel Marion says his Xtreme Fat Loss Diet system is different. In fact, he says you can lose 25 pounds in 25 days without those plateaus and without having to completely give up the foods you enjoy. That sounds promising, so I thought I’d take a closer look and see what this diet plan is all about. 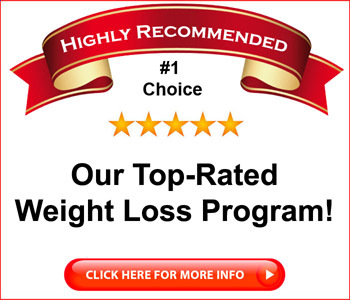 Is Xtreme Fat Loss Diet a scam? Click here to visit the Xtreme Fat Loss Diet website. 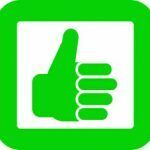 Read on for the full Xtreme Fat Loss Diet review. 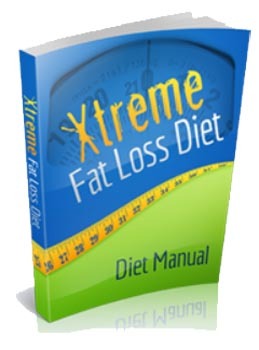 The Xtreme Fat Loss Diet is sold as a downloadable ebook in PDF format. That means you can download it at any time of day and you can get started on it instantly without having to wait for delivery. Of course, PDF books are readable on just about any computer device, including smartphones. That’s a lot of material, though it’s sort of misleading. Many products these days are broken down into multiple parts so that the seller can give you the impression you’re getting a lot for your money. Honestly, if everything contained in all of these books were packaged in a single volume, you’d still get the same information – how to lose weight, without having to sift through a bunch of files. 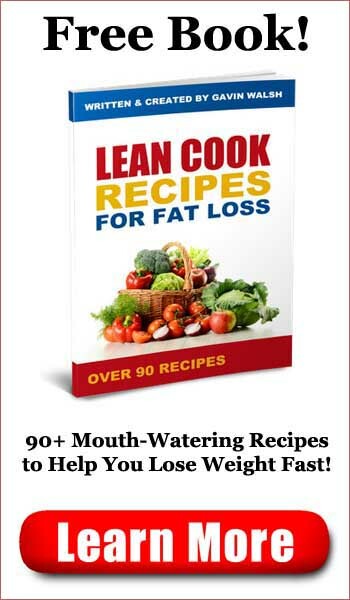 The main Xtreme Fat Loss Diet book is a 73 page PDF book. That’s where you’ll find the nuts and bolts of the system, which involves training your body to burn fat in somewhat nonstandard ways. The problem with weight loss is a protein called leptin, and as you starve yourself, leptin levels fall in your body. This causes your body to stop burning fat to conserve your energy. According to Xtreme Fat Loss Diet, we can circumvent this process by tricking the body into burning fat at appropriate times, over and over again. This is done by engaging in a repeated 5 day cycle that keeps you from every hitting that plateau stage, so you can continuously burn fat. After you have completed the five day regimen, you’ll repeat it again until you’ve covered 25 days in total. Each day is accompanied by its own workout routine that’s tailored to that particular day’s diet. Exactly what you’re going to be eating on the Xtreme Fat Loss Diet isn’t exactly spelled out in the traditional sense. You’re not buying a meal plan with specific recipes. You do get a list of approved fats, approved carbs, approved vegetables, approved proteins and such, and you’ll be told how much to consume on which days. The book goes into this in detail, but the “Cliffs Notes” version is available as a handy resource after you’ve gone through the book once. You’ll have to, because the explanations of what you’re eating on a given day are sort of cryptic, so you’ll have to read the book to understand it. A meal might be described as “Breakfast (P+C),” for instance. That means “protein plus carb.” Again, this is explained in the book. The workout routines are described in a separate 21 page book. Be aware that these workout routines involve weight lifting, so you will need access to weights or to a gym in order to participate in them. The Supplementation Guide is an 8 page PDF that outlines dietary supplements that Xtreme Fat Loss Diet highly recommends. These include protein shakes and Branched Chain Amino Acids (BCAA.) Conveniently enough, Joel suggests a recommended vendor, and pretty much all of the books provide links to a site where you can buy these somewhat expensive supplements. The book says that you shouldn’t look at these supplements as expensive, as on some days, they’re replacing food almost completely. That’s one way of looking at it, so I’ll leave that judgment to the reader. The Xtreme Fat Loss Diet book is well written and easy to follow and a good explanation is offered for why you’re doing what you’re doing. The exercises are similarly easy to follow, and if you have access to a gym, you shouldn’t have any problem. In all likelihood, if you follow the Xtreme Fat Loss Diet plan, you’ll almost certainly lose weight, as the plan involves eating healthy foods and working out regularly for 25 days. Is Xtreme Fat Loss Diet a scam? No, it’s a solid plan, written by a trainer and nutritionist, that will likely help you lose weight if you follow it to the letter. If you’re the type who requires daily meal plans with lists of specific foods or recipes, then Xtreme Fat Loss Diet is probably not for you. If you’re flexible, and can figure out what a meal that involves protein and a carb is about, then you’ll likely do fine with it. The program is affordably priced and the workouts look pretty intense. All in all, you’ll probably see good results with this program. Xtreme Fat Loss Diet is recommended.